The Mazda BT-50 has been redesigned earlier this year to appeal to a wider range of people, for example families as well as those wanting to use the ute for business purposes. The new generation of the Mazda BT-50 now fits in more closely with the rest of the Mazda brand in terms of styling – mimicking the generally softer styling seen throughout the brands passenger car range. This goes against the general preference of the Australian market which tend to lean towards a tougher, truck-style look. 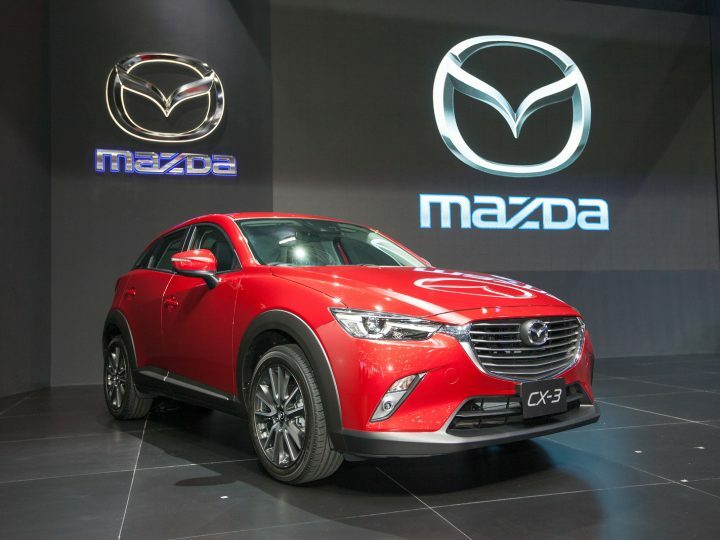 This may initially affect sales of the BT-50, but in terms of branding, Mazda are on to a winner by keeping the simple, softer forms that are applied throughout Mazda’s range, in-keeping with their ‘KODO – Soul of Motion design language’. In essence, the KODO design depicts potential energy in stationary form – such as when an is animal ready to pounce on its prey. 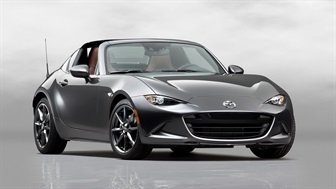 Mazda have imbued all their recent cars with inspiration from this KODO design, describing the styling with three key words: speed, tense and alluring. The most recent update of the Mazda BT-50 proved that this styling still works, even for a ute, and it appears as though Mazda are sticking with their design brand. Never one to bow to pressure, Mazda are determined to change the tide by affirming that the next generation of the Mazda BT-50 will continue to showcase this sleeker design, which some describe to provide the BT-50 with a more SUV-style look rather than a truck. 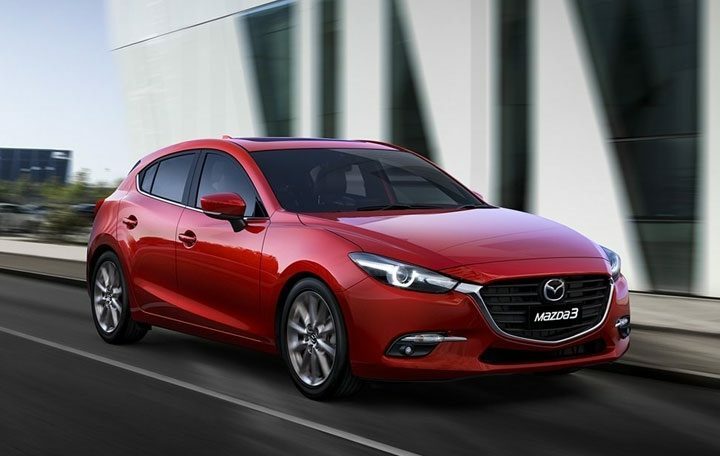 There are some concerns that sales may suffer in the Australian market, due to many Australian customer’s preference for a tough-looking vehicle. However, it is important to remember that the BT-50 has already proven to be tough time and time again. For example, the BT-50 proved its toughness by celebrating a second place victory in The Tatts Finke Desert Race in 2016 – an gruelling off-road, multi-terrain trek across 452km of Australia’s harshest desert country. Placing so well on the coveted Finke award podium is just one of the BT-50’s achievements, and is well-established to be a work vehicle that you can rely on – whether you’re working on the farm, heading into the bush or dealing with heavy loads – even when pushed to its limits. Behind the new design remains a meaty, firm steering feel with accurate handling and competent cornering. Off-road, the Mazda BT-50 easily conquers the top of some fairly challenging grades with steep inclines, expertly handles rough-roads and impressively holds its own even on deeply rutted tracks. Combining inexhaustible grunt, brute muscular strength and with a powerful five-cylinder turbo engine, there should be no question that the Mazda BT-50 remains one of the toughest cars around – even with the new design. 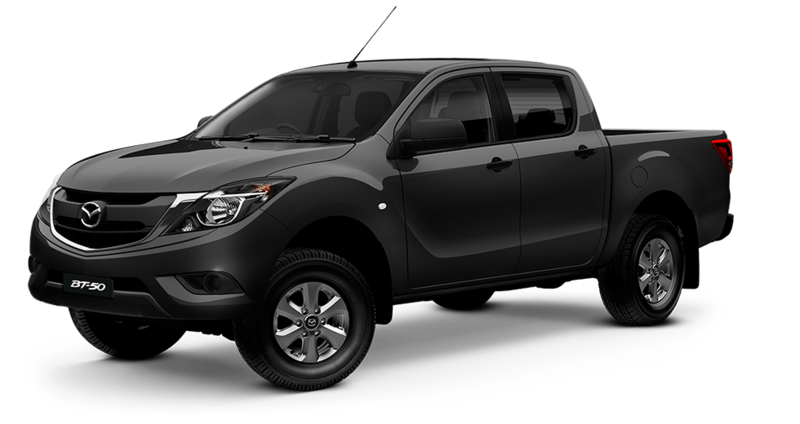 If you are looking for a Mazda BT-50 for sale, Perth drivers should contact Mandurah Mazda today! We would be delighted for you to book a no-obligation test drive and our dedicated sales team are always on hand to show you our range of cars and answer any questions you might have. 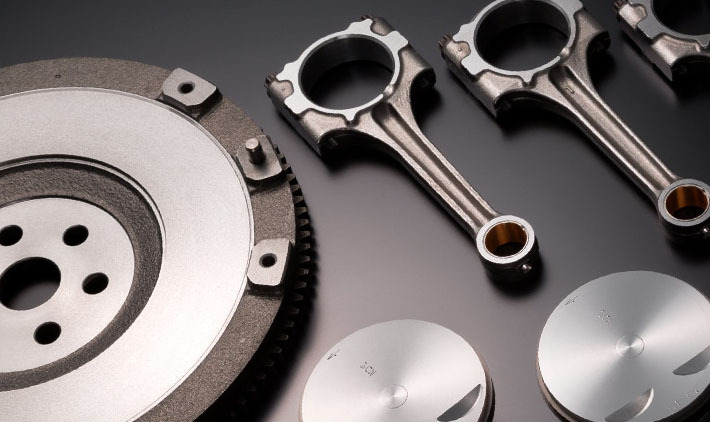 Contact us today for the best deals on Mazda BT-50, Perth.